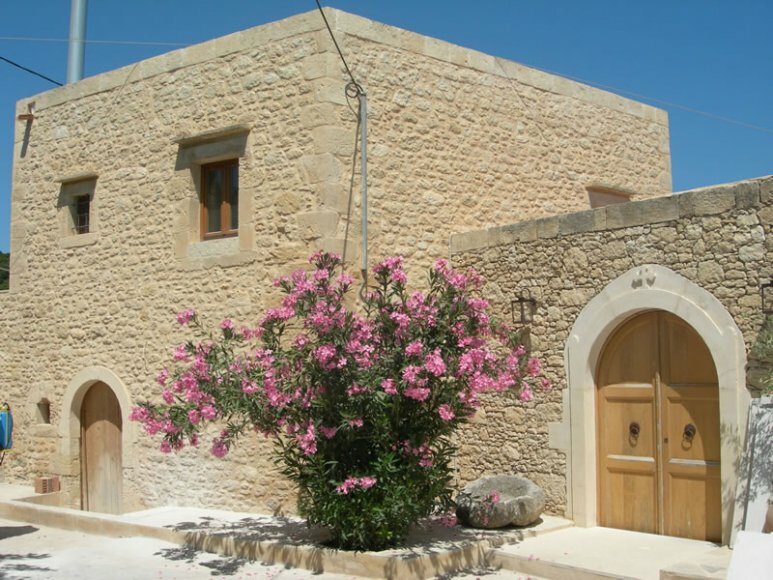 Traditional villages in the prefecture of Rethymno have kept intact the image they had in the past and their local character.The most remarkable traditional settlements you can visit, are: Kapsaliana village located about 1 km northeast of Amnatos. 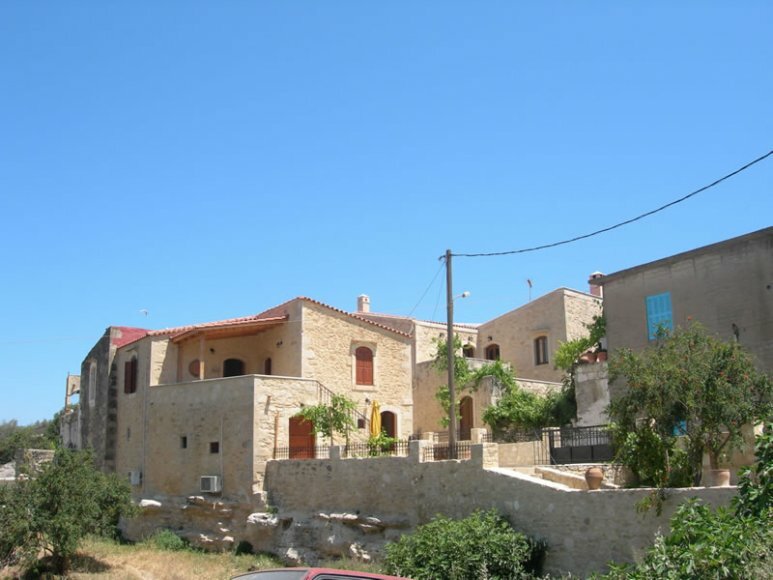 The settlement was first mentioned in documents in 1842, was a dependency of the metropolis Arkadi and among the 15 buildings on the mill and included it. 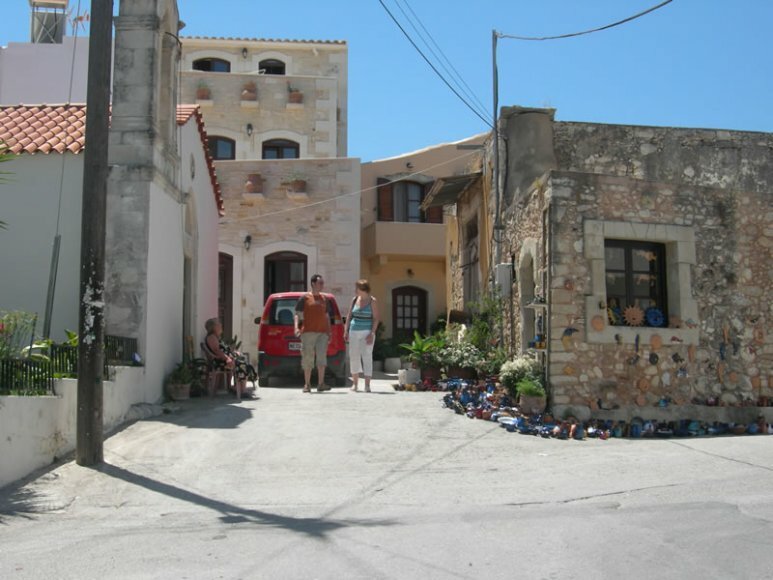 By 1958 the oil mill was in operation and the settlement housed 15 families in the coming years, unfortunately, the left leading to deserted and devastated. 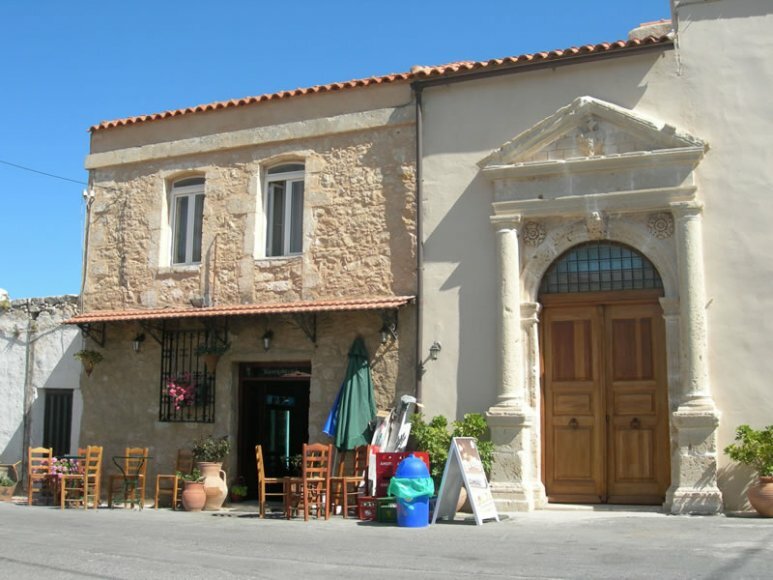 The village is now restored on private initiative, will host the "The Olive Tree Museum" in the same olive mill of the monastery. 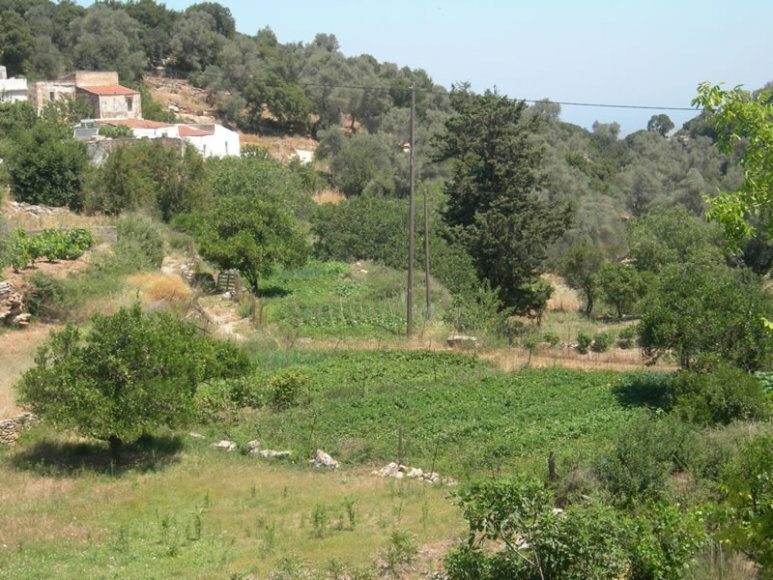 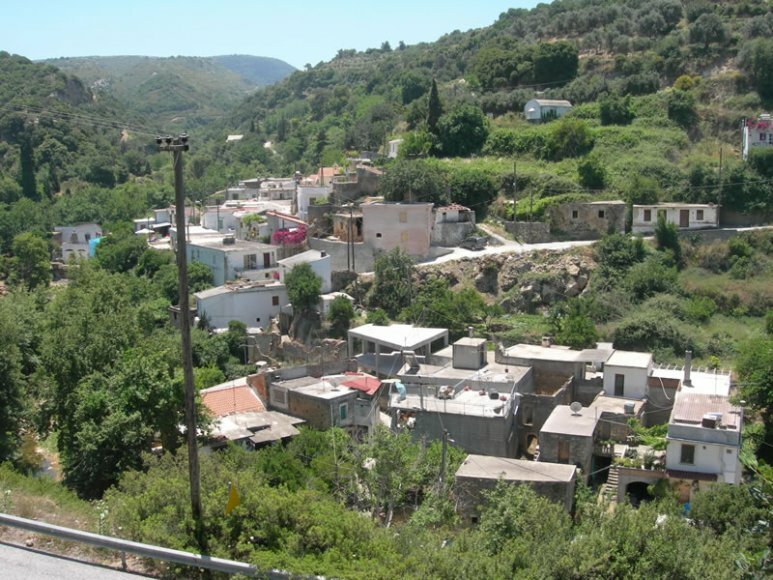 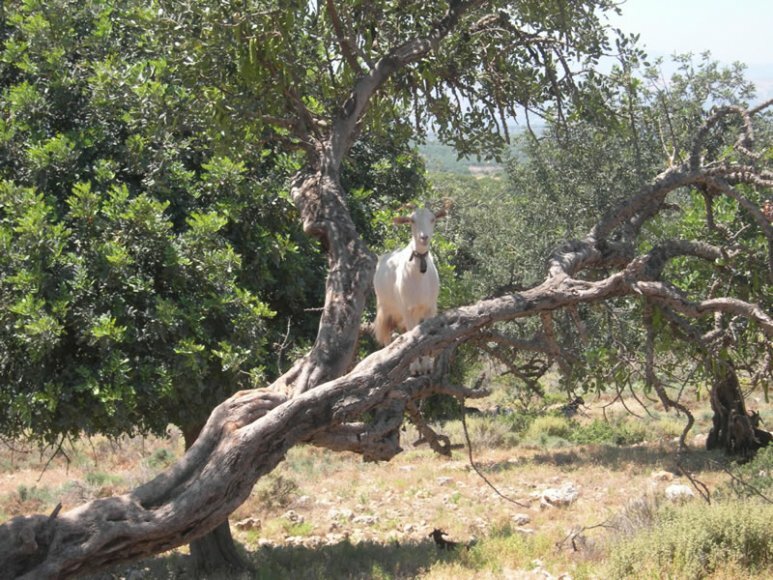 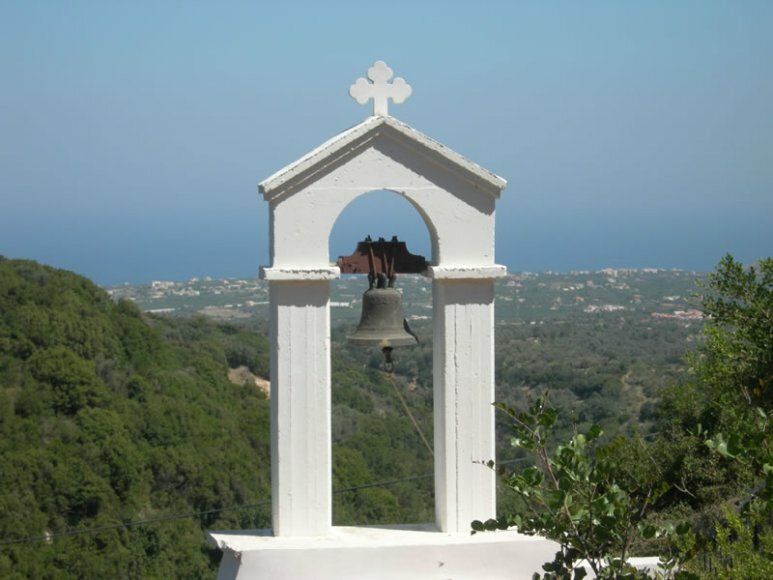 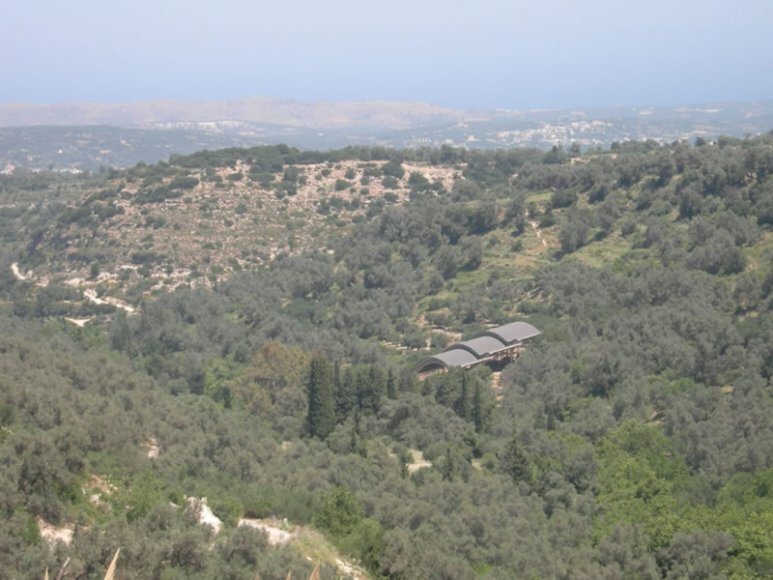 In Kapsaliana be reached by following the road east of Amnatos, 1.5 km, passing through a lush landscape filled gully oaks, oaks, cypresses, olive trees and vegetable gardens, interspersed with small churches reach the restored village Kapsaliana (settlement high cultural value). 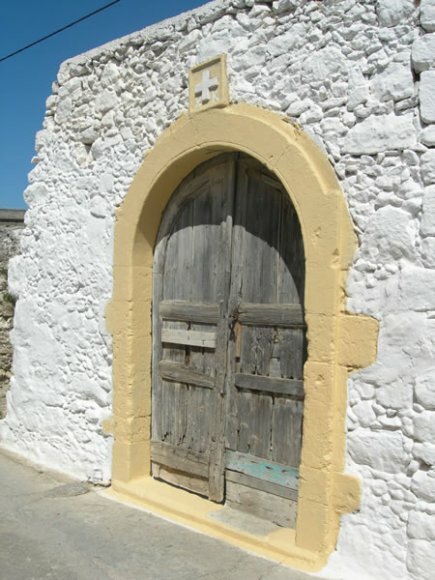 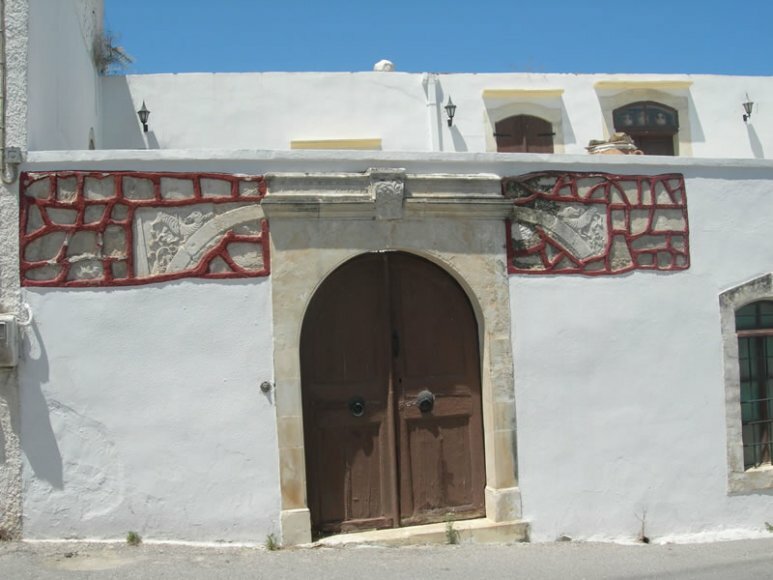 The Amnatos is on the road south of the villa and 1.5 km peripou.Stin square dominated by the gate of the Venetian 16th century. 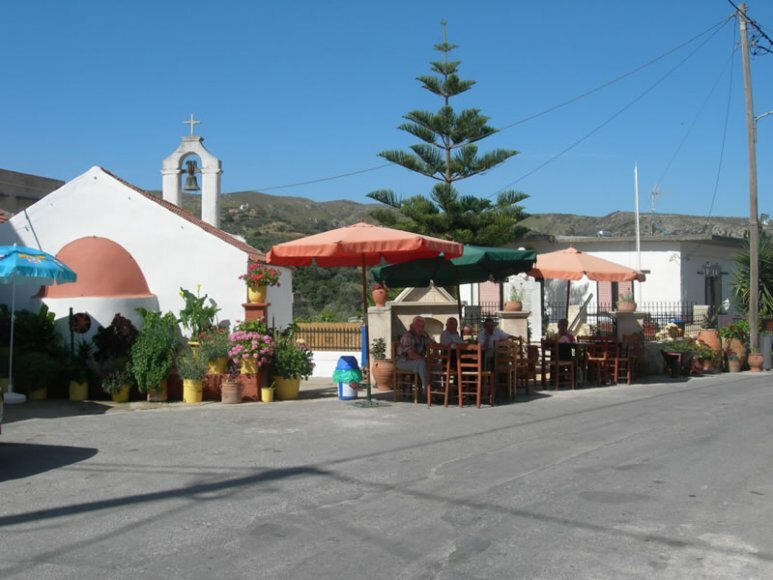 Therein lies the picturesque cafe "The Pothouse, which is open all year and you can taste local delicacies, raki, coffee, and next is the church of Agia Marina which is celebrated on July 17. 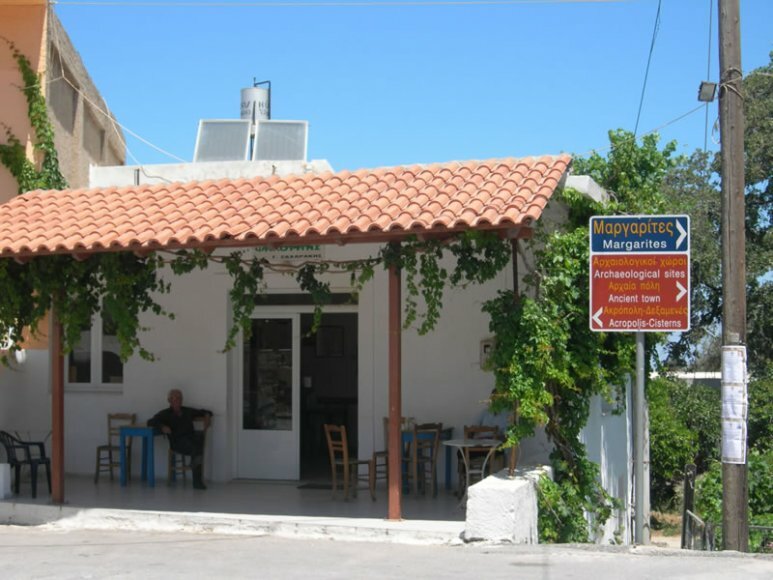 The square is also a small grocery store for essentials. 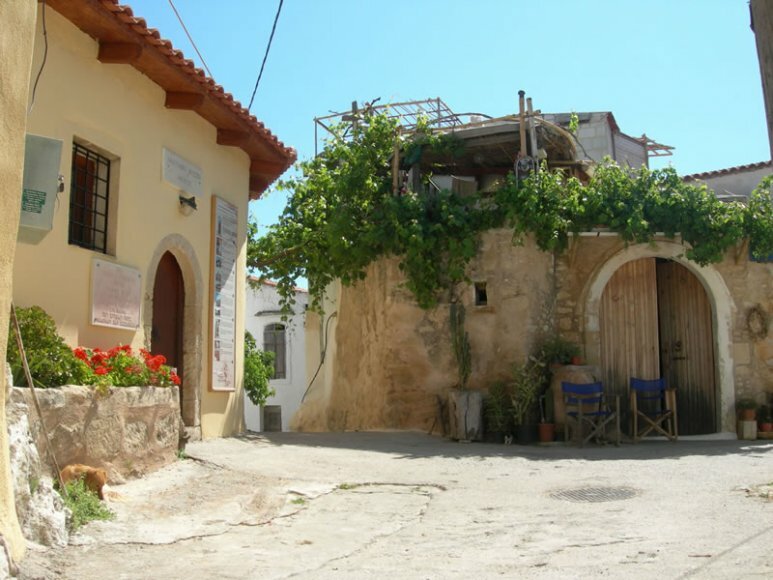 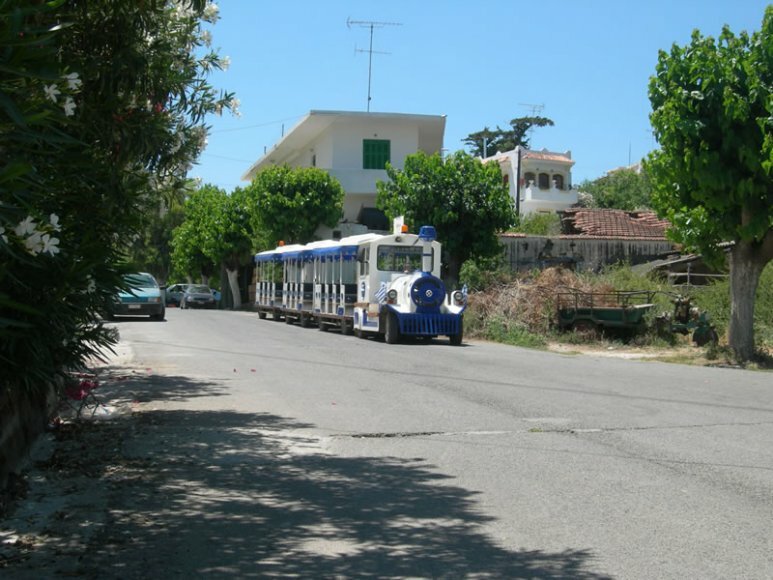 In the center of town is the folklore museum and a little beyond the Municipal Museum of History of Greek Education.